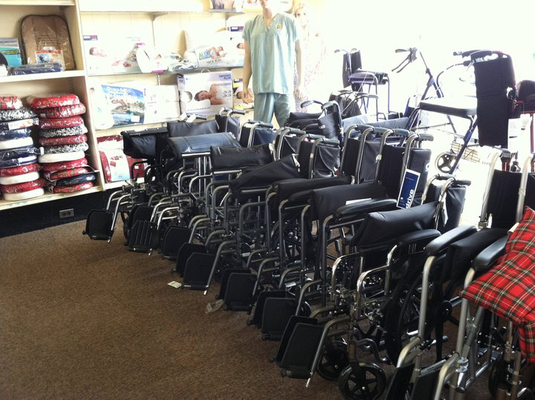 Serving the Pawtucket, East Providence, Rumford, Warren, Barrington and surrounding areas. "This pharmacy was $20 cheaper than the pharmacy that my vet recommended! I love this place." 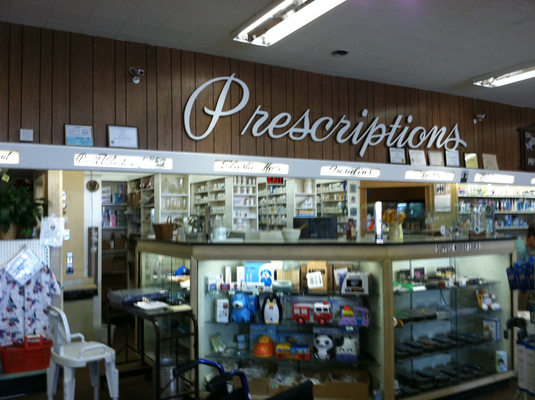 "Has everything most other pharmacies "don't carry," even the small stuff." "Highest recommendation. They have been invaluable with my veterinary medication compounds."